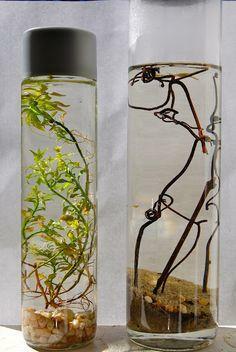 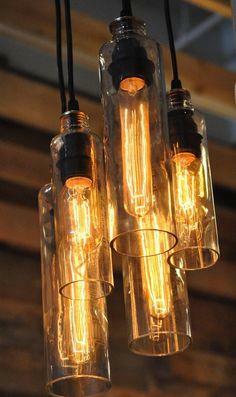 "Different Ways Of Using Your Voss Bottles"
Ecojar - An entire ecosystem encapsulated in glass. 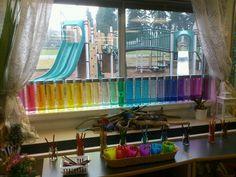 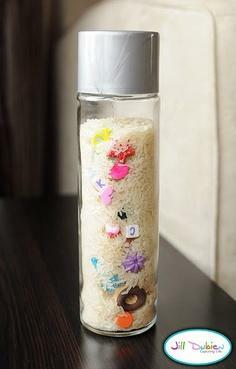 A fun project for the kids and adults too. 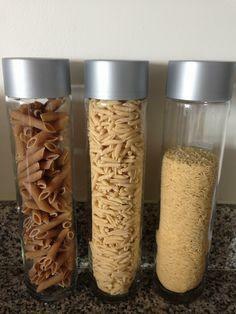 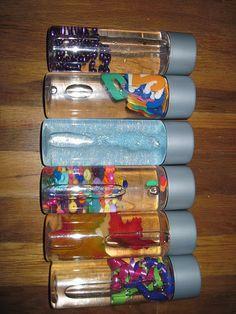 Such a fantastic idea for a cocktail party :: Use empty Voss water bottles to display a variety of offerings. 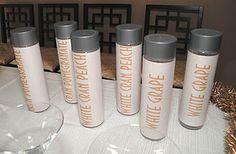 The bottles in this photo contain Champagne Mixers for New Years Eve, but any cocktail would work (I'm thinking flavored martinis?). 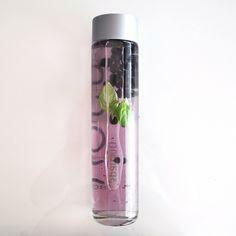 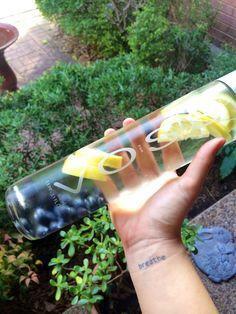 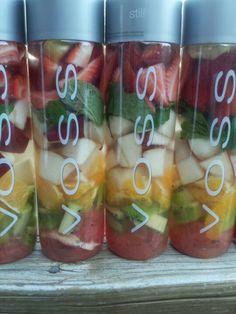 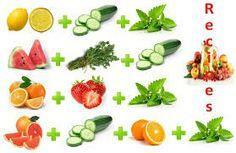 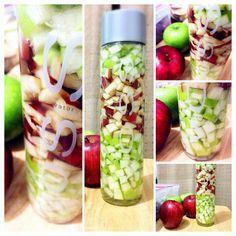 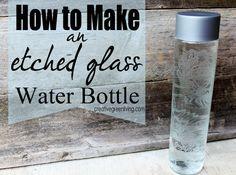 Nothing is more perfect for fruit infused water than reusing Voss water bottles! 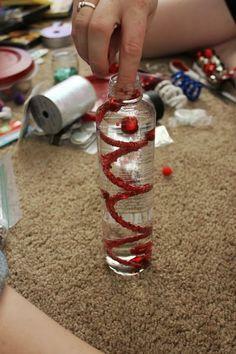 I Spy shaker bottle for the car Just make sure they can't get it open! 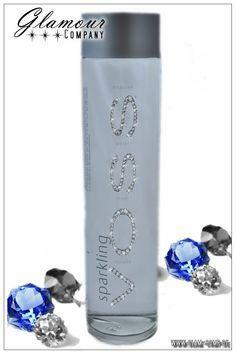 VOSS Sparkling Water from Norway - nice!